A new report gives California a “C” grade in the overall health of the state’s teacher pension plan, coming in just slightly ahead of the C- average nationwide. The report from the National Council on Teacher Quality (NCTQ), which has been tracking the health of teacher pension plans in each state and the District of Columbia since 2008, also offers possible solutions to the growing problem of debt associated with teacher pensions — a load estimated by NCTQ to have climbed more than $100 billion in two years. 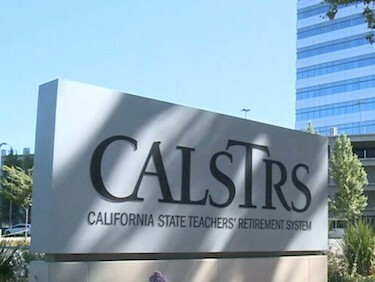 The analysis comes as the state and LA Unified are seeing a rise in fees associated with the teachers retirement pension system known as CalSTRS, which has been estimated will cost the district an extra $1.1 billion from 2014-2021. The report primarily graded states on the extent to which their plans are portable, flexible and fair. One huge problem it pointed out is the lack of susatianabilty with many plans, as in 2014 the accrued teacher pension debt in the United States was $499 billion. Only nine plans in the nation were at least 90 percent funded. California, with over $73 billion of debt, ranked about in the middle with debt. Alaska earned the only A score, South Dakota earned the only B+, seven states earned a B- and four earned a C+. Twenty-two states earned scores in the D range and one state, Mississippi, earned an F.